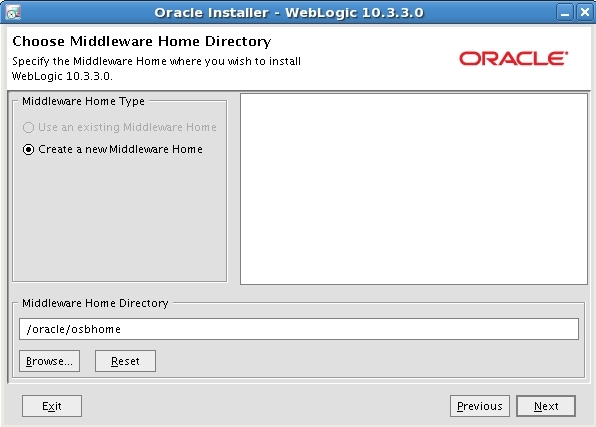 Why don’t you install the osb in the same soa_home as the soasuite is installed in ? 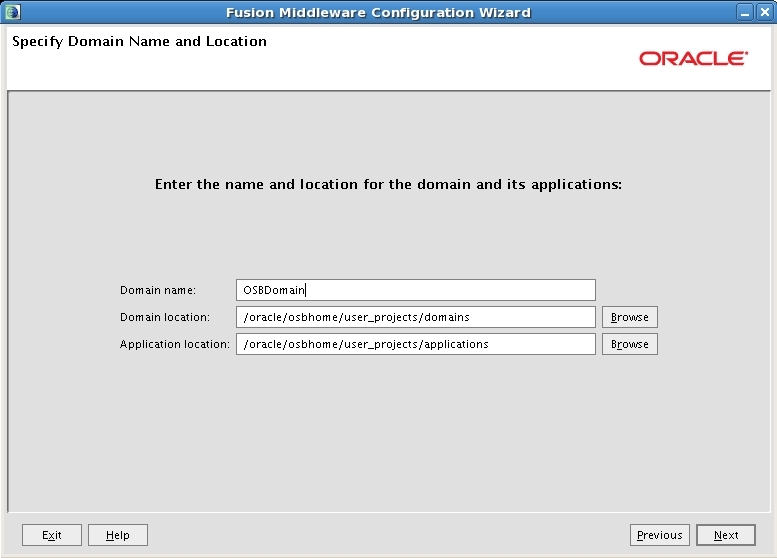 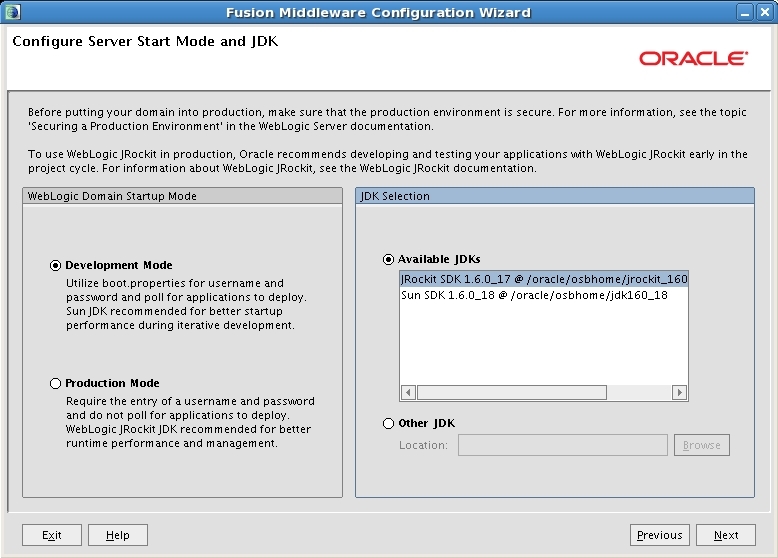 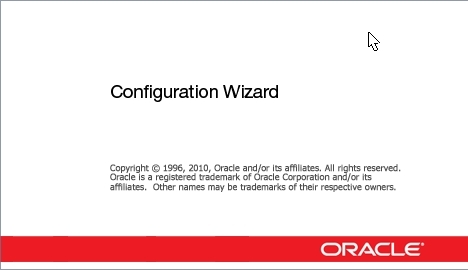 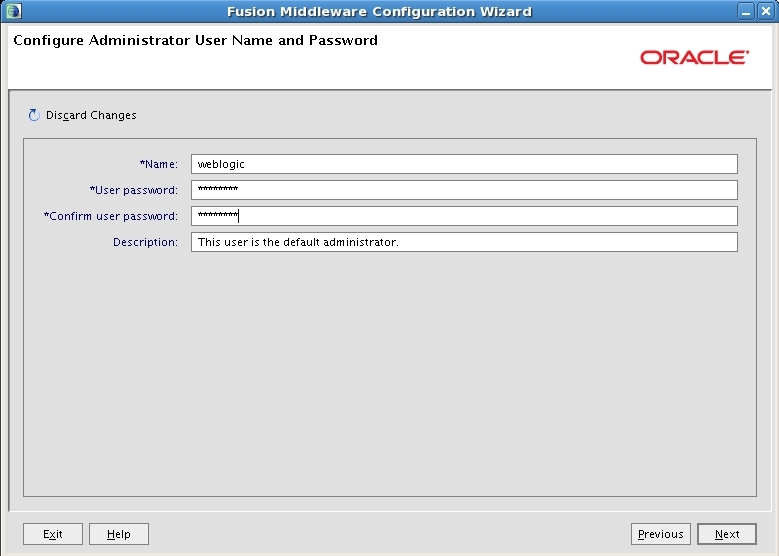 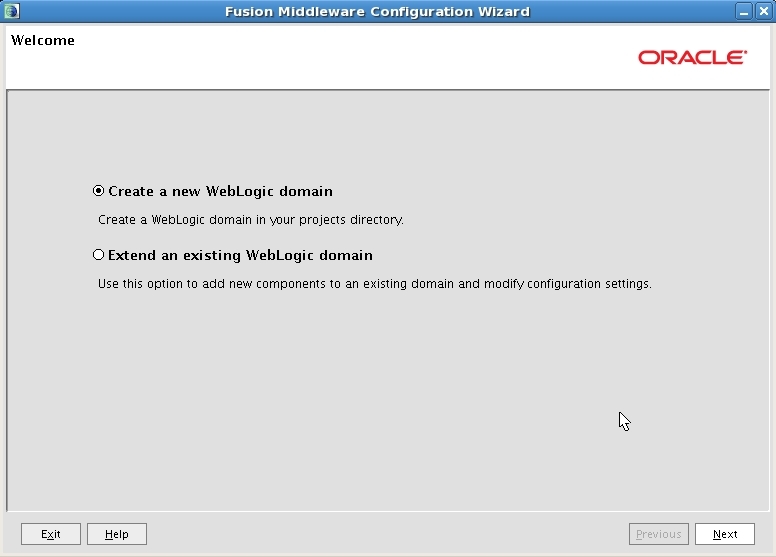 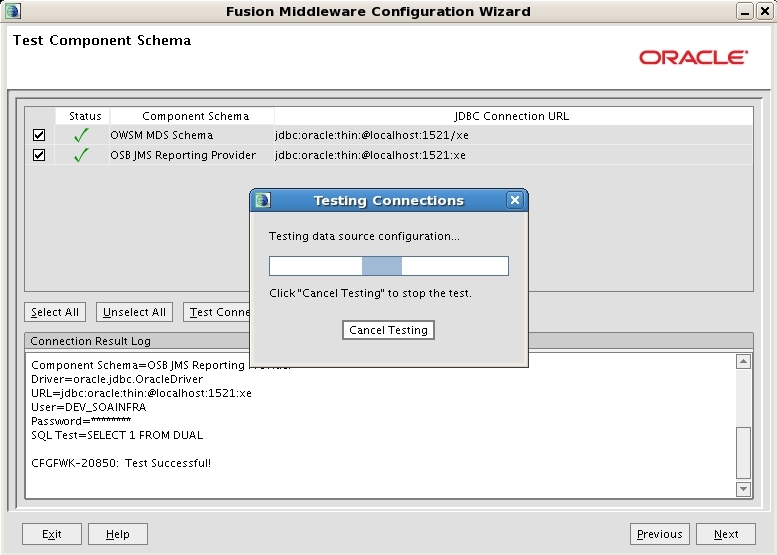 After that you can run the domain wizard to create a new managed server for the osb. 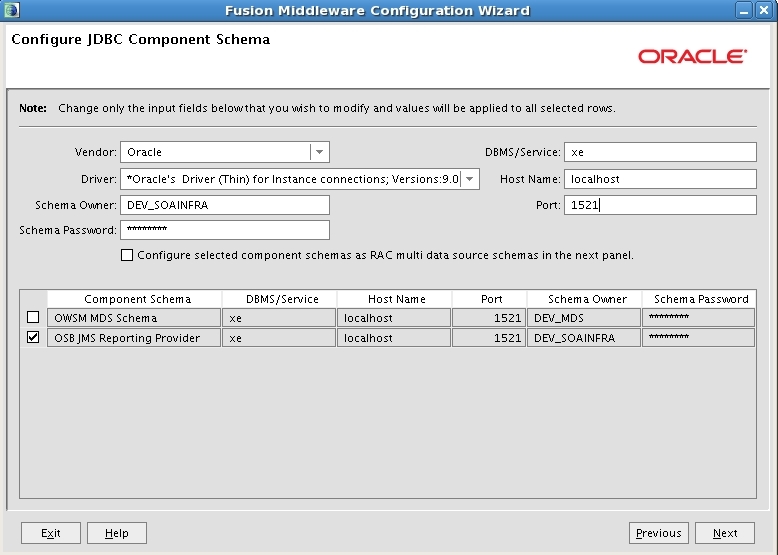 Eric, i don’t see any problems with a configuration like that. 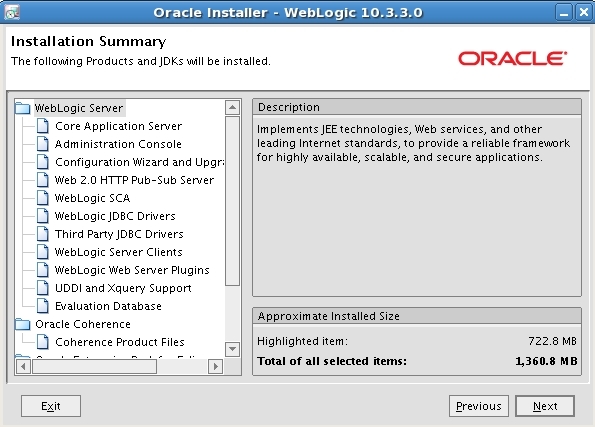 The customer ‘m consulting at this point in time has quite high requirements for scalability. 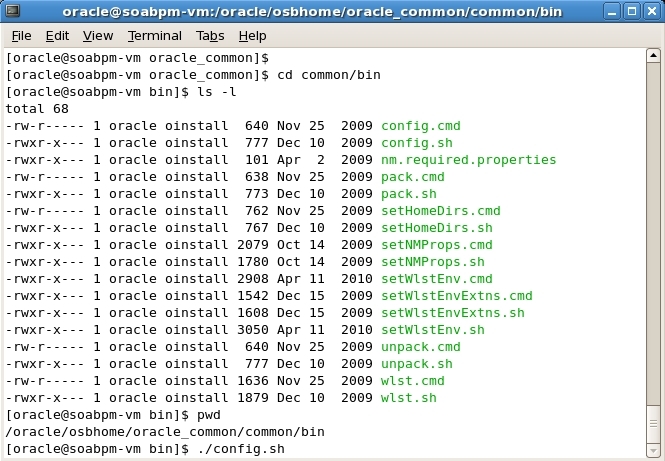 We are under the impression that it is easier to separate the SOA Suite and OSB (over (virtual) servers when not installed in the same home. 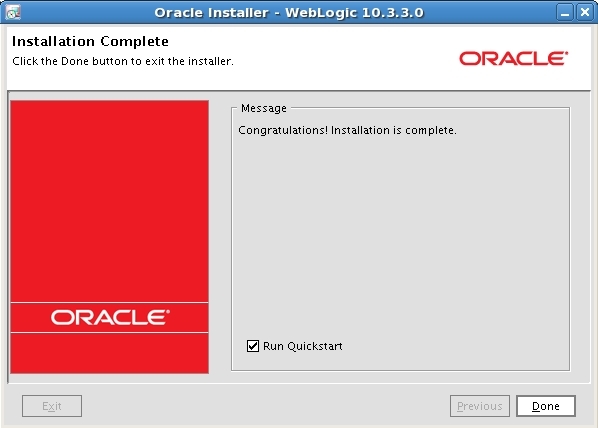 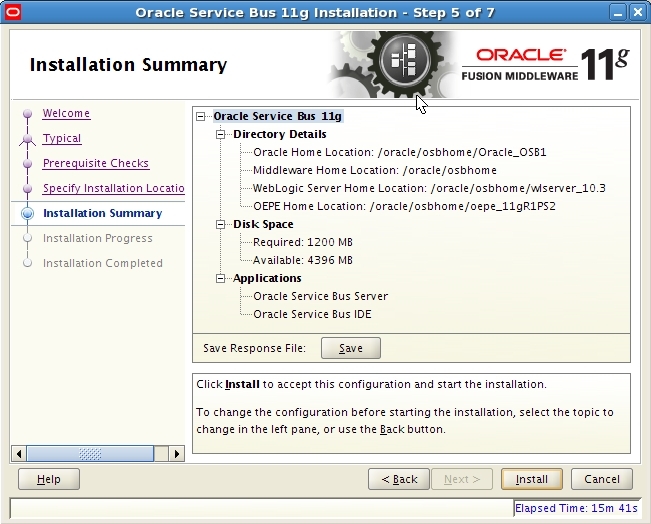 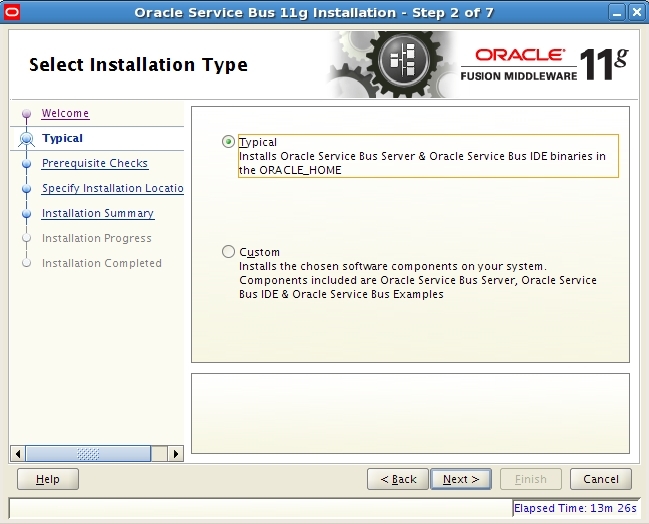 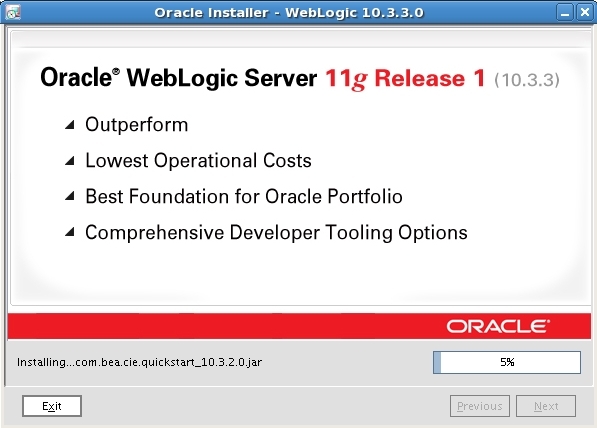 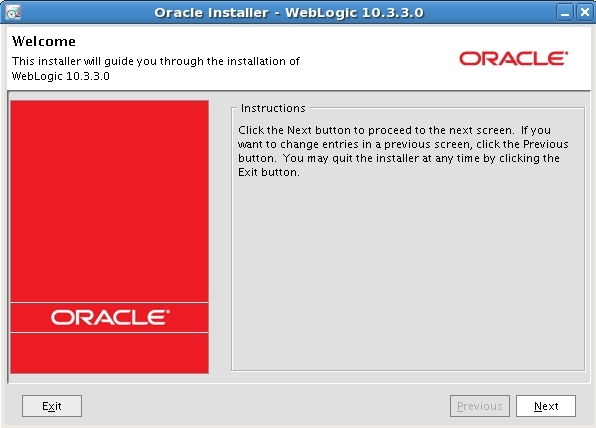 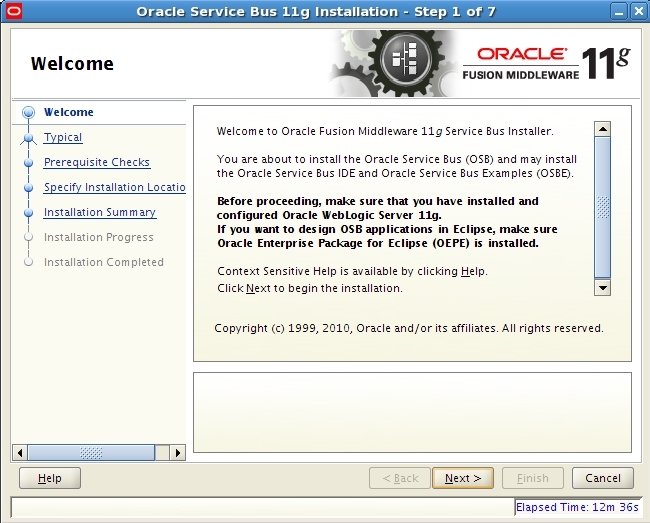 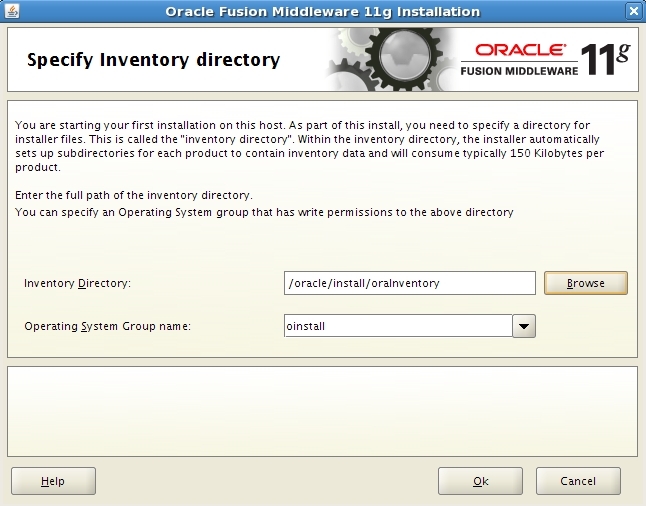 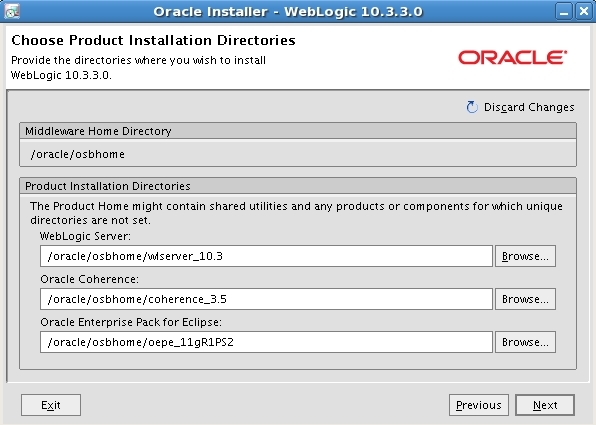 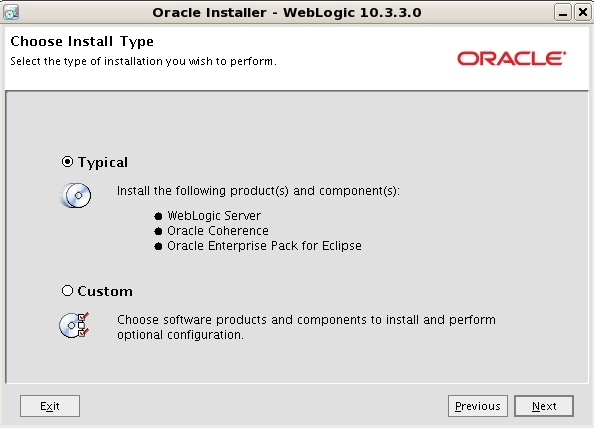 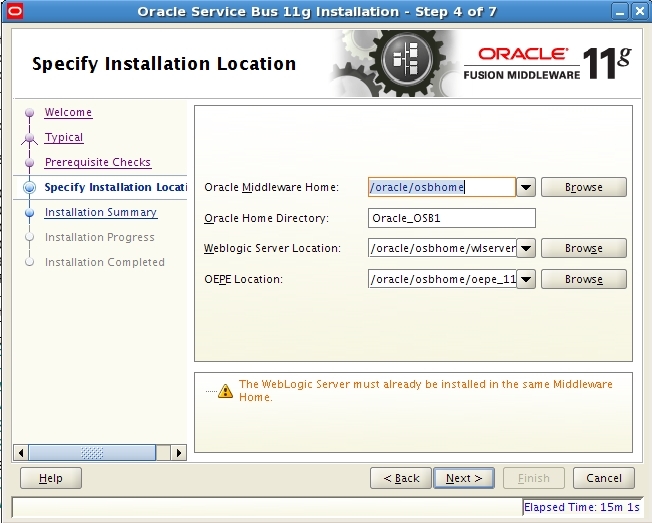 Eric has written a blog post on installing the OSB in the same soa_home as the soasuite.